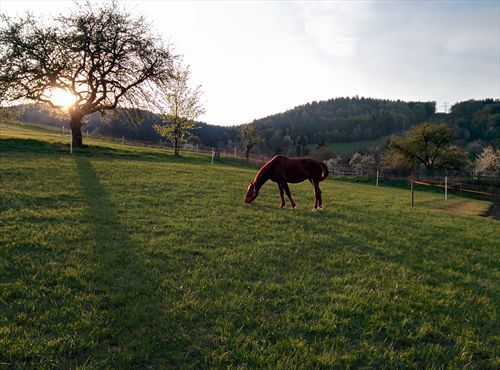 We have a family farm close to Brno and are looking for someone to come and ride, help out with the horse duties and some of the things around the farm. 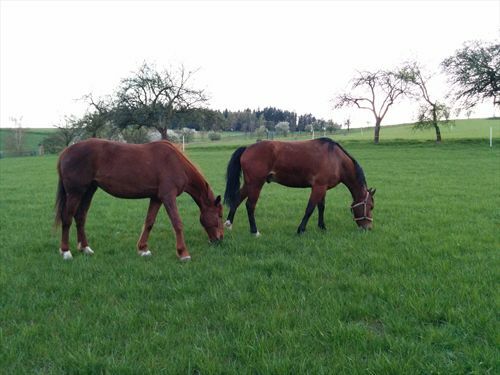 There are 3 horses on 23 hectares, they have a shelter, automatic watering and with constant access to their fields. This means there is less time taken with conventional mucking out of stables and more time to work with them and ride. We have a strong focus on training and making it safe and enjoyable for horse and rider out on the trail. We would wish to train together and learn and improve. Please get in touch if you're looking for a fun and enjoyable place to work. Accommodation and food included. A driving license is useful but not essential. English language is required but not Czech. 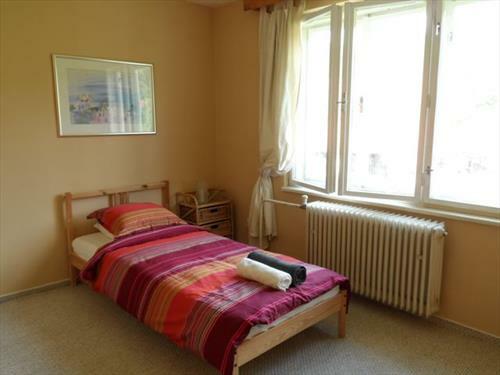 Own room with fireplace and double bed, house photos available on website. WiFi and spare laptop included. 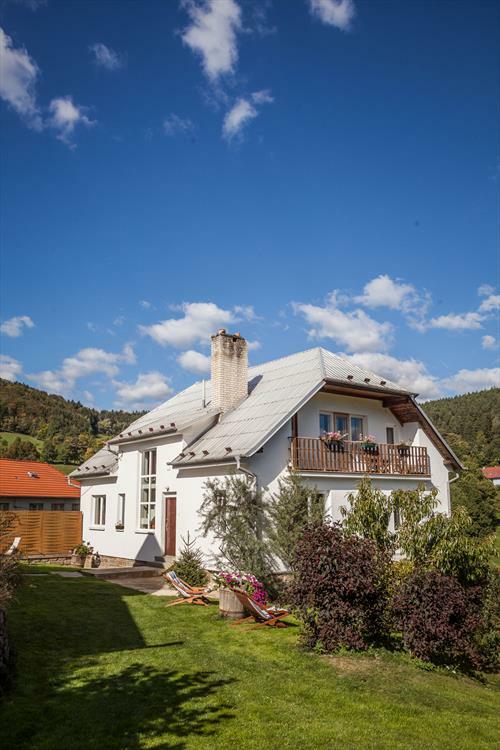 A 5m round swimming pool in summer (when guests are not staying), Cross country skiing in winter, apple/pear/plum/cherry/peach/nectarine trees and fruit bushes to have fresh fruit and one day off a week. 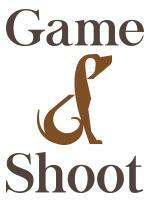 We also have helpers to stay from help and workaway to help with general and horse work. The work with the horses is seen as a shared responsibility between myself and my family and those that come to help. I've spent 3 month on the farm working with these wonderful horses. Huck and his familly were very nice to me, creating a cosy friendly atmosphere from the very first day. 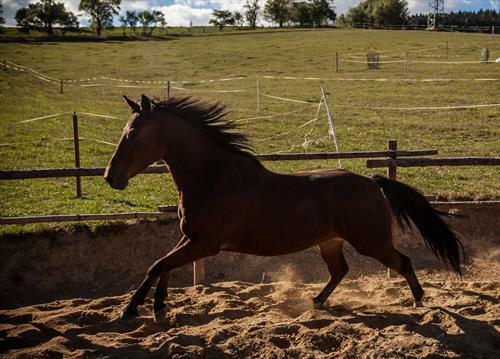 Every of the three horses have its own temperament here, which keeps you interested to find the most appropriete ways of training and riding them. 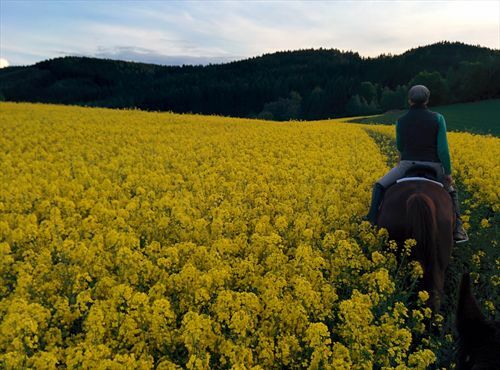 And you have an opportunity to try those and to do lots of riding in a lovely countryside as well as the other little jobs like forestry and fencing, and taking care of two adorable dogs and a couple of chicks and ducks. 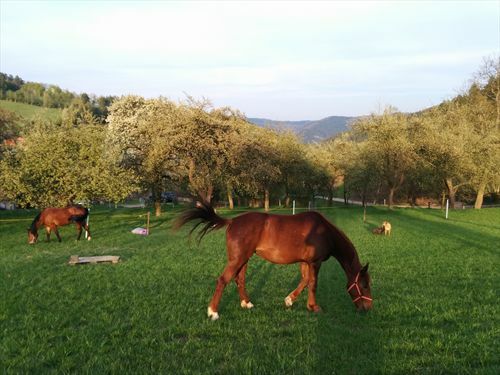 The area is beutiful, I strongly recommend this place to everyone, who interested in training horses and willing to work in a calm familly yard. The farm is around 23 hectares including fields, woodlands and orchards. 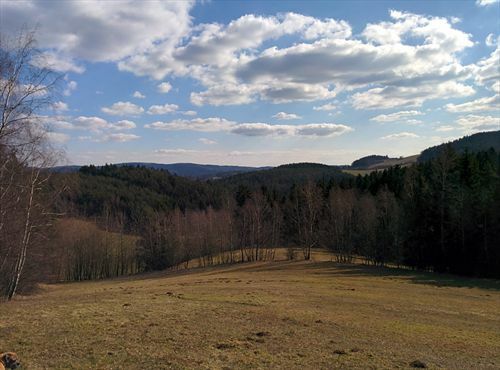 The area is in the Czech Highlands, 45 mins from Brno, 1 hr 45 from Prague. We have three horses to cater for two guests at a time. There is a riding ring, the horses are in a shelter with an automatic waterer and also two stables. A mini tractor and trailer, two cars (one is a 4x4) and two houses - the main house and guest house.